We already know that books are the best gift for all celebrations. 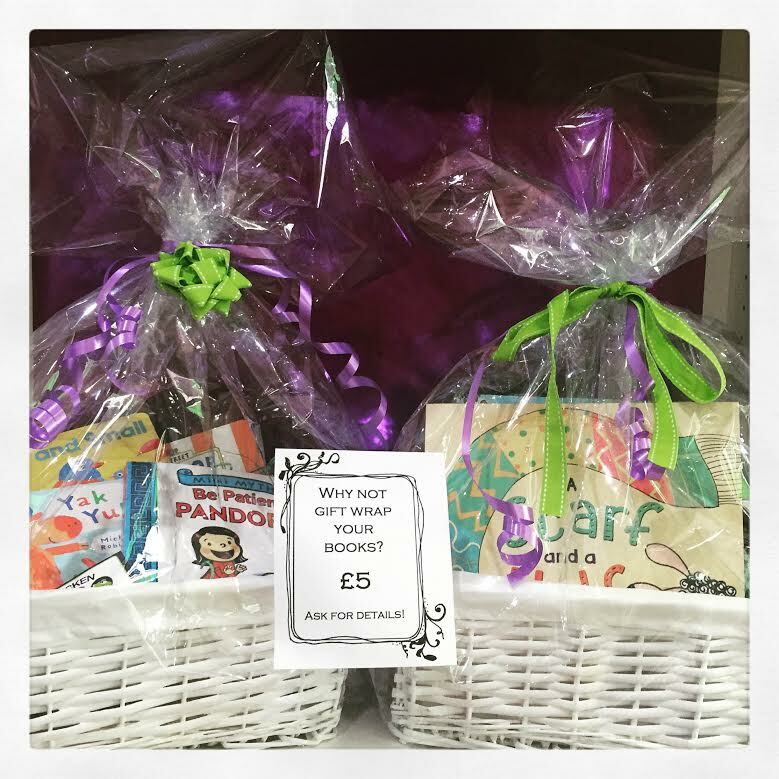 And what better way to make the gift even more special, than presenting your chosen books as a book basket? 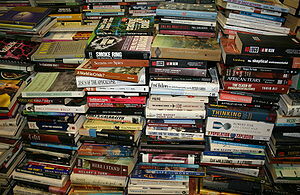 We now offer a book basket service. 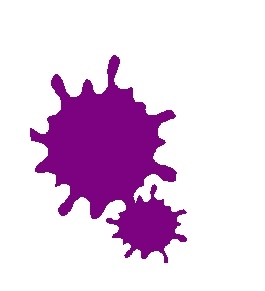 You choose your books, or we can choose for you if you tell us your budget and theme. Then we will package them into a delightful book basket, ready to hand over to the lucky recipient. This book basket service costs just £5. We require a day’s notice to create the basket, with payment requested upon ordering. We have just finished Book Club for November and it was a real circus! 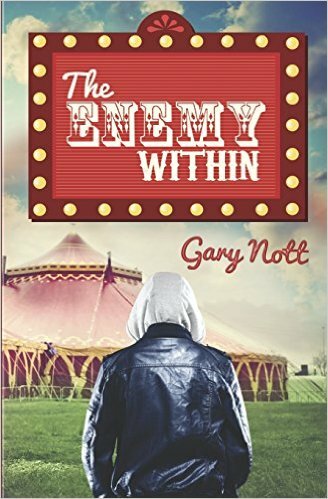 Our chosen title was The Enemy Within, by newly published author Gary Nott. I don’t want to give too much away, as this is a mystery with many a twist and turn. But I will tell you that it’s set during one summer holiday in the 1970s; there’s romance (not too much), crimes to solve and firm friendships made, all within the space of one hectic school break. 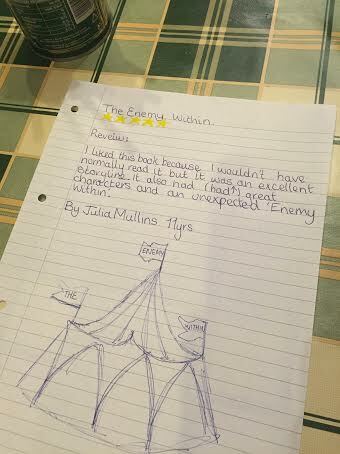 The Book Clubbers absolutely loved The Enemy Within, as you can see from this 5 star review by Julia (aged 11). 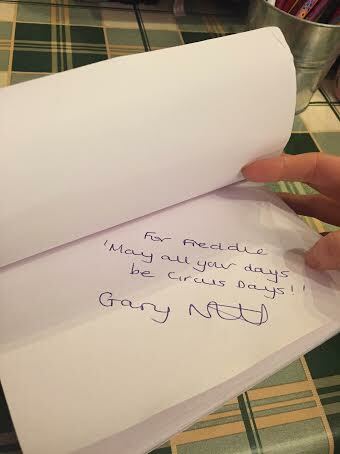 We’re looking forward to Gary’s next book, which is a collection of original short stories. Watch this space for an update. The Enemy Within is available in store. OK, it’s not been a week yet, but we’re pretty close to it. Anyone who tells you that running a shop is easy is either a liar, has a huge number of self-motivated/ managed staff or is a little bit loopy. I didn’t think for a moment that it would be ‘easy’, but equally, I wasn’t aware of quite how much goes on behind the scenes day-to-day. I should have realised though. My parents ran a shop when I was a child and they worked their socks off. My father-in-law owned a garden centre and did the same. But seeing from the outside is very different from actually doing! I am not complaining. 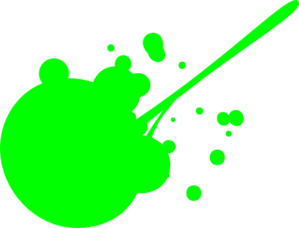 This whole experience has been a huge learning curve for me and Mr Frog, which I am sure will continue to get steeper over the coming weeks and months ahead. You know what makes it worth it? The fact that we still get excited by what we’re doing. The fact that opening a box of books or a bag of goodies from a publisher fills us with glee; that’s magical to me. And the fact that children come in to have a good old nose at our glorious selection of books. They are interested in what we have to offer. Don’t get dragged into the media hype that kids don’t read, it’s a myth. They do read, they just do other things too. The future is looking bright for Chicken and Frog. Long live the book!